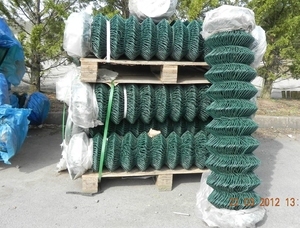 2.4m (Approx 8 ft) PVC chain link fencing. Heavy duty 3.15mm diameter wire, made from 2.24mm dia. 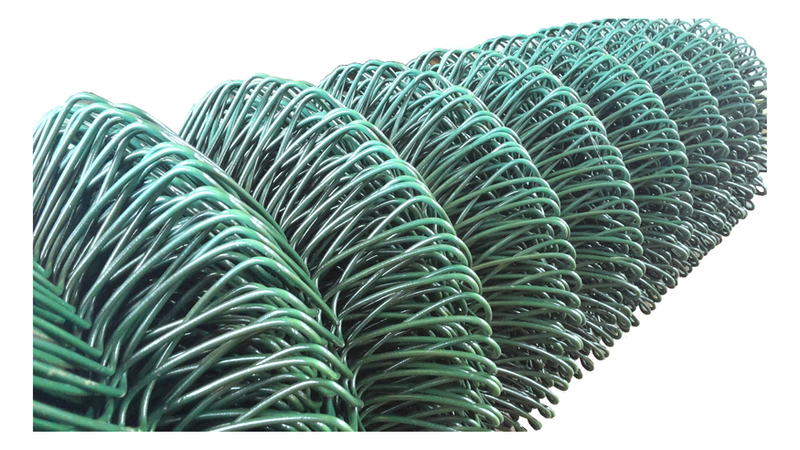 steel wire, coated with a green PVC plastic. 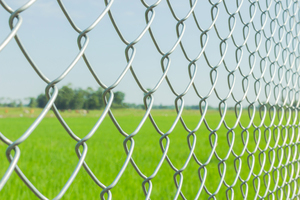 Used for security fences, school fencing, sports fields and boundary perimeters. 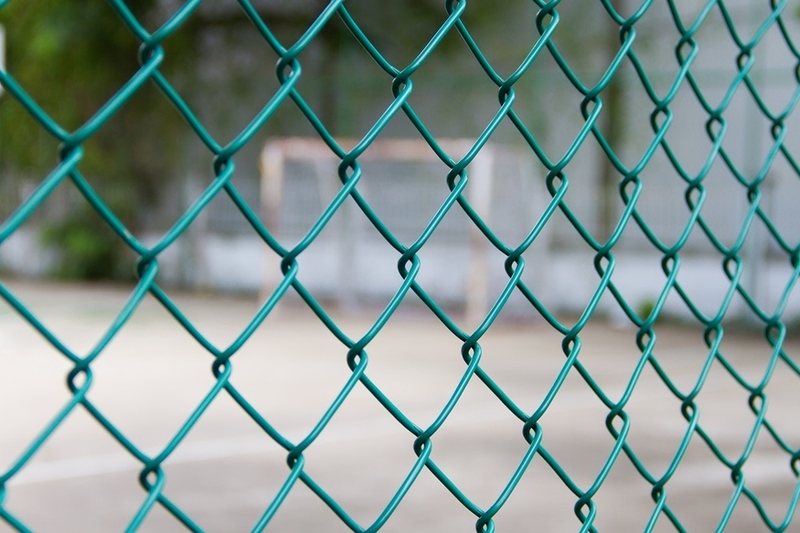 The attractive green PVC coated mesh has a 2" inch diamond mesh aperture which is the ideal size to resist children or animals climbing easily. 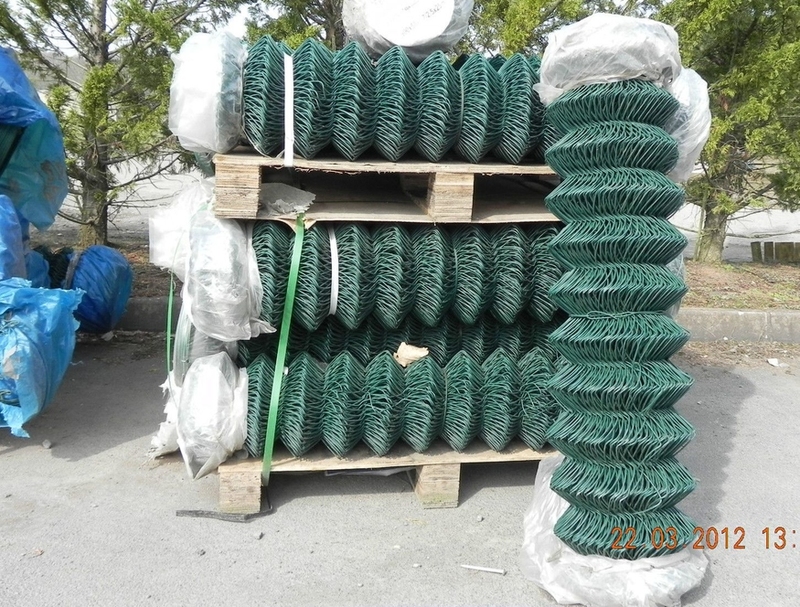 Each 12.5mtr roll is supplied with a fencing line wire which is used to tension the fencing at the top, middle and bottom when fixed between fence posts.